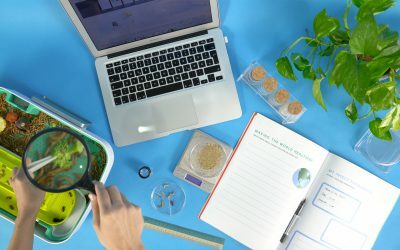 After blowing past their funding goal to launch HIVE, the world’s first countertop mealworm farm in January 2016, LIVIN Studio has a busy year fine tuning production and testing the “bug factor”—how to manage consistent production in a closed loop cycle for their living product, mealworms. 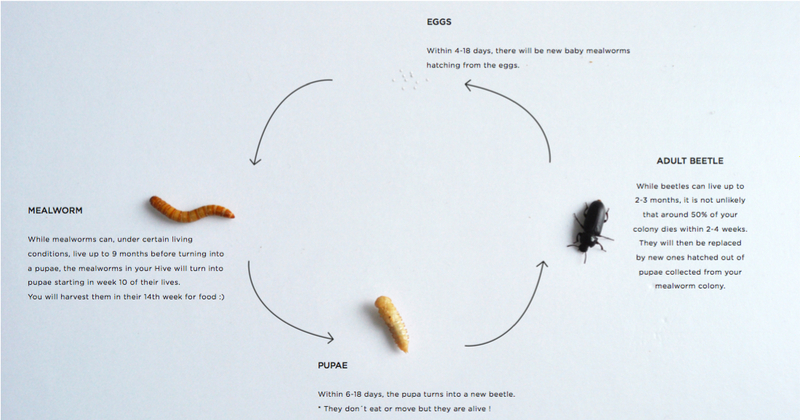 Now the team is ready to go into full production for the HIVE and has released a lovely manual for farming mealworms. This user-friendly handbook walks new microfarmers through the step-by-step process of cultivating these edible insects while shedding light on the design considerations the team has taken to aid producers along their journey. – Mealworms are Beetles!! Although we published the above image last year, it didn’t really register that the mealworms that we eat are actually the pupae stage of beetles. 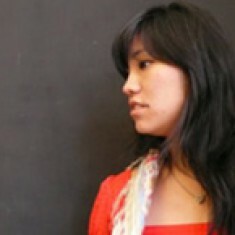 – Composting Friend – Feed your mealworms rolled oats and peelings, coffee grounds and salad. 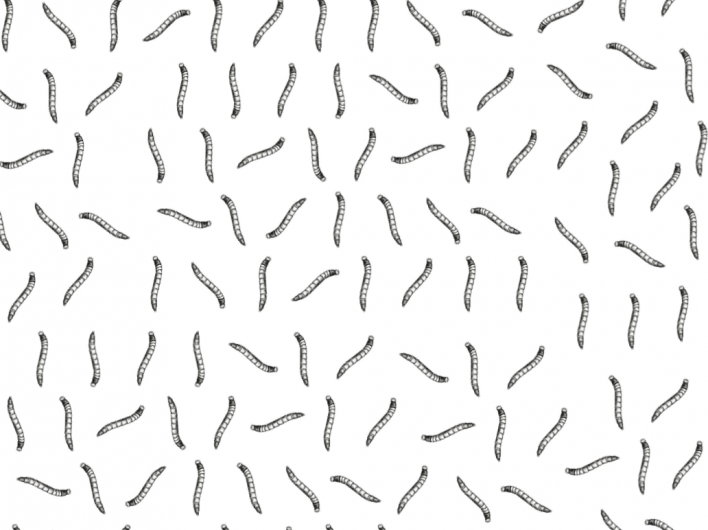 Both you and your mealworms will be happy subsisting on a similar diet. – Closed Loop – Like seed saving, the HIVE encourages microfarmers to harvest pupae both for consumption and for continuing the egg cycle. 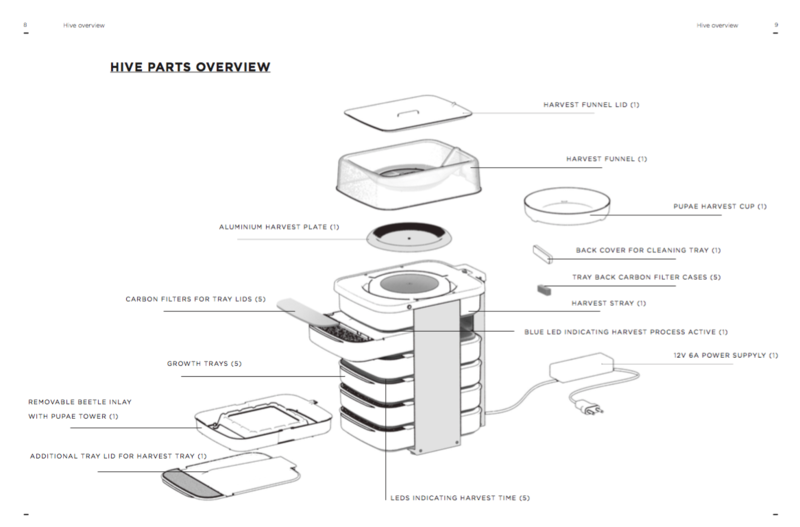 – Microfarm Tech – The hive is an electronic appliance that maintains a temperature for cultivating mealworms and embedded with lighting to indicate different cycles for harvesting for new microfarmers. In addition, the harvesting process is mechanized—mealworms (both dead and alive) will be poured into the harvester, a vibrating membrane separates the pupae from their frass, a heated surface then encourages living worms to crawl into the harvest chamber leaving the dead ones and fine dirt on the plate to be composted. 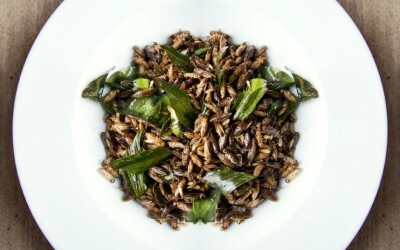 – Nutritious – Mealworms are nutritious. They combine the best of meat and plant-based proteins: with a similar protein content to red meats like beef and the beneficial amino-acid profile of tofu. They are also packed with vitamins and minerals to keep you healthy. 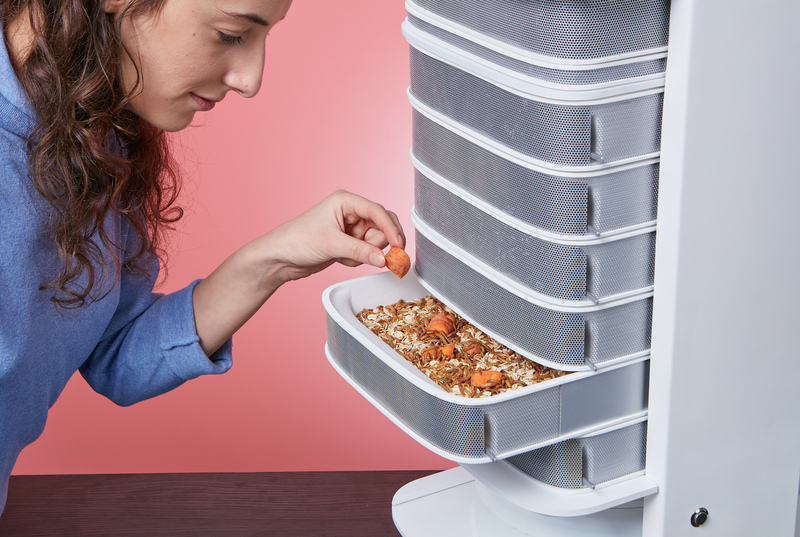 Check out the full manual here and there’s still time to pre-order a HIVE for your own entomophagy needs! Why do Western Insect Farmers Focus on Crickets?